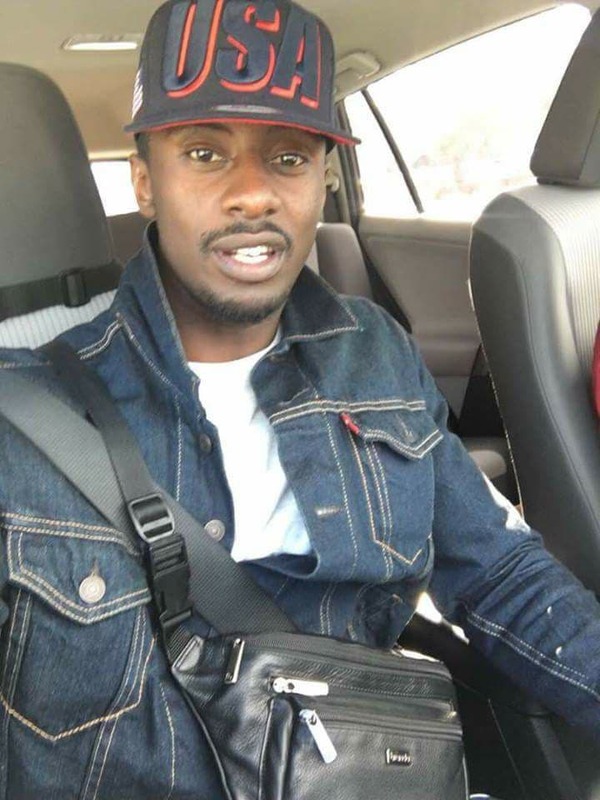 Government has submitted to a South African court what it believes is enough evidence that allows for the extradition of Patrick Agaba, aka Pato, the key suspect in the murder of Susan Magara last month. Pato was arrested on March 7 by South African police in collaboration with Ugandan security agencies ISO, ESO and CMI. However, the court in Randburg asked the Ugandan security agencies to present enough evidence that Pato committed crimes that would call for his extradition to face trial here. And now this website has seen documents which were submitted to the court by Ugandan security officials supporting their extradition request. One of the documents submitted to court indicates that Pato should be brought to Uganda so as to crosscheck whether some of the calls from his mobile phone match those made by Susan’s killers to her family as they demanded for ransom. “Agaba should be extradited to help in the investigations and also crosscheck whether the recorded calls made between magara’s killers and the family match,” the government document submitted in court reads in part. The government, in its submission, also note that Pato’s decision to leave the country shortly after the murder of Magara was suspicious, on top of several calls made to some of the suspects. PML Daily last week reported that security agencies believe Pato flew out of the country with $200,000, which is believed to have been the ransom that Magara’s parents paid to the killers. The court will next week make its ruling on the matter.